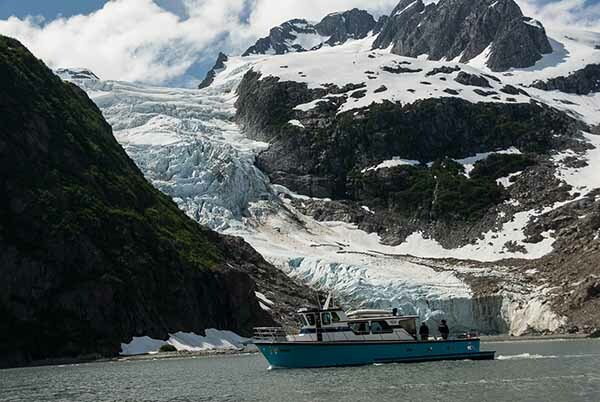 Our custom summer tours can include many exciting Alaskan Adventures including: Canoeing, Kayaking, Hiking, Fishing, Whale Watching, Birding, Bear Viewing, private charters, sightseeing and more. 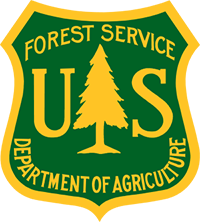 Hiking is a summer tours activity that varies greatly with the participants and landscape. 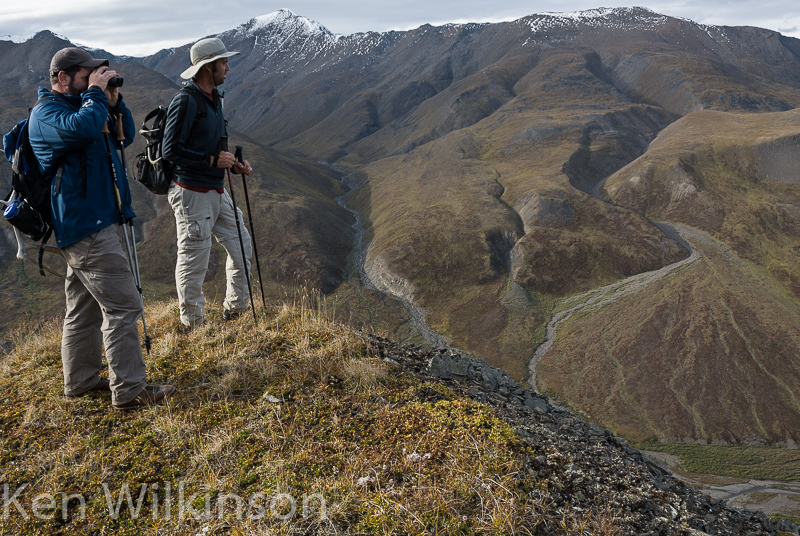 Wilkinson Expeditions private hikes guarantee a level and pace appropriate to their guests’ goals and abilities. 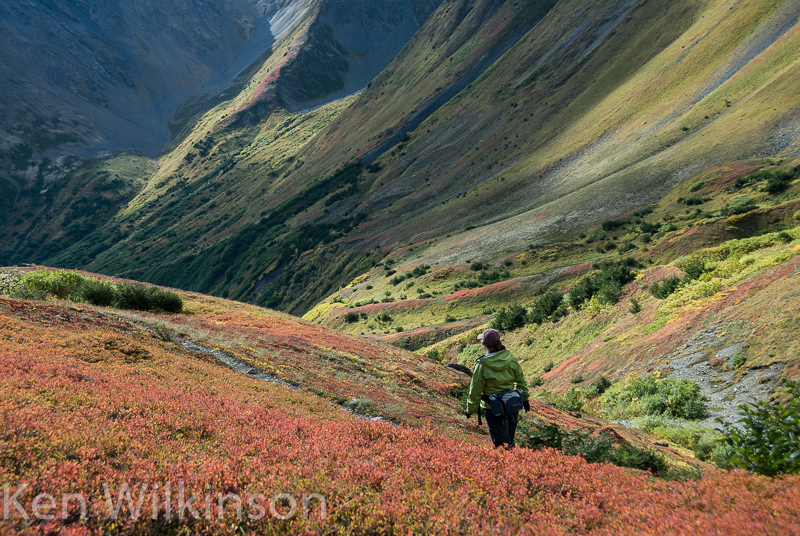 We offer day hikes to extended backpacking trips. 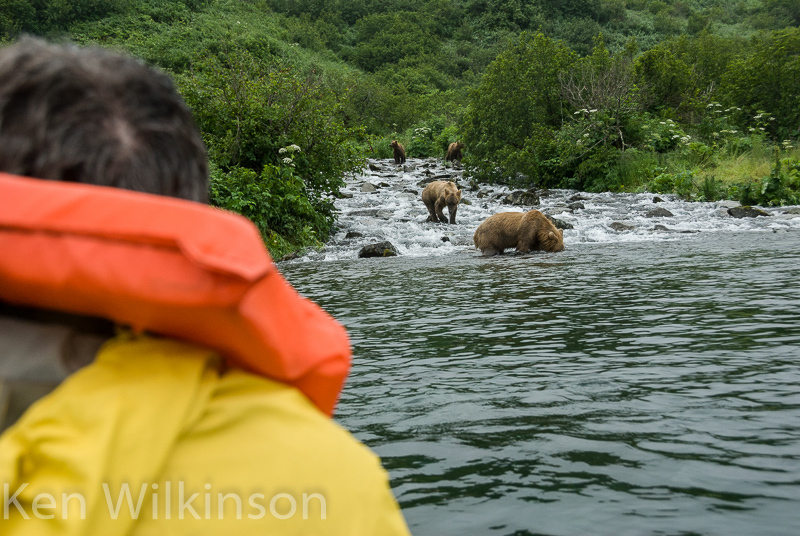 The guided trips are interpretative in nature and focus on the flora and fauna of Alaska’s wilderness. Whether it be a day hike or extended backpacking trip, there are thousands of miles of trails to explore around the state. Comfortable accommodations for the budget minded and adventurous. 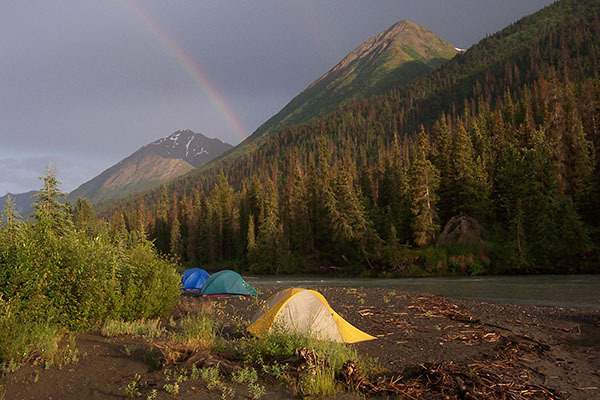 Camping options can bring you further into the wilderness or can be combined with remote road tours. All camping combined tours provide all the gear and equipment you will need. Meals are included and are cooked from scratch. 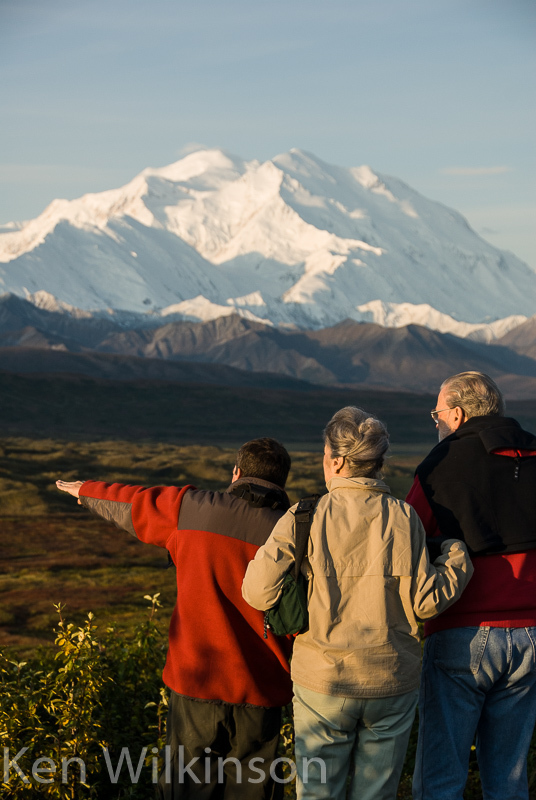 Safe, class I & II trips can bring you quietly and comfortably into the wilderness of Alaska. 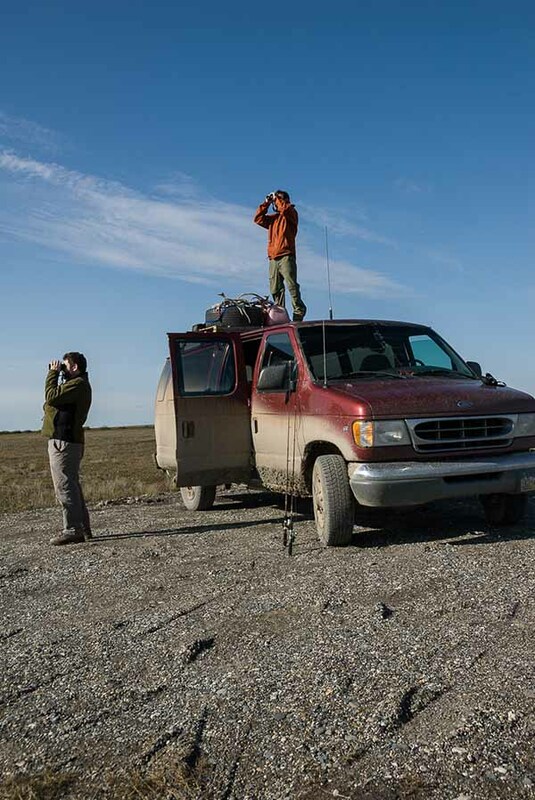 Portaging and camping along the way offers an intimate look at the wildlife and landscape. 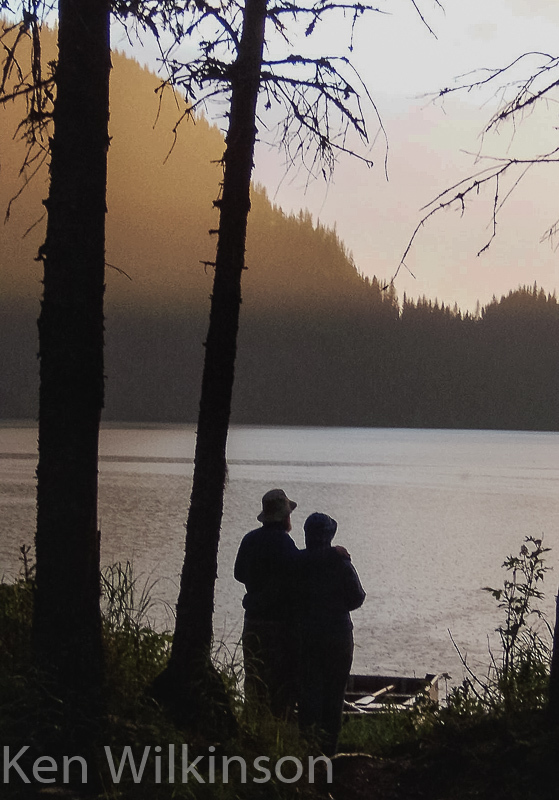 Some trips can be combined with light tackle or fly fishing for rainbow trout. 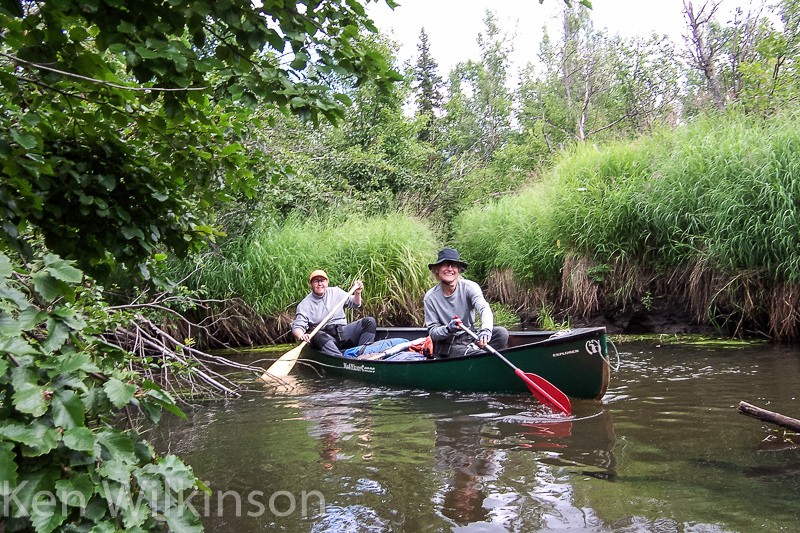 Canoeing is a safe, quiet and comfortable way to venture into remote areas of Alaska’s backcountry. 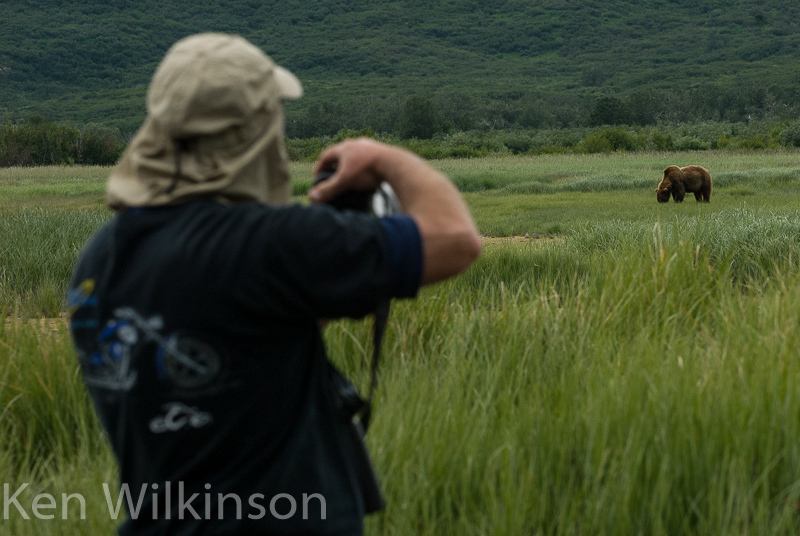 It also offers excellent opportunities to view and photograph wildlife. 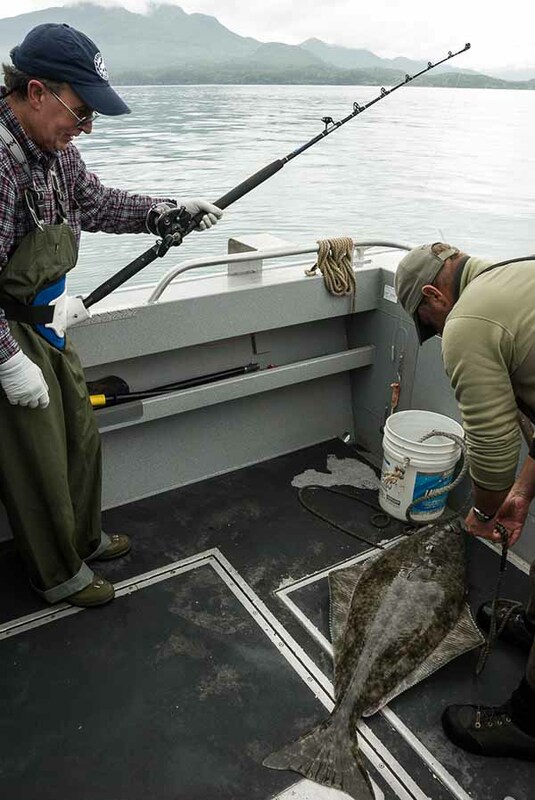 The lakes and rivers offer fishing for rainbow trout, salmon, dolly varden, pike and greyling. 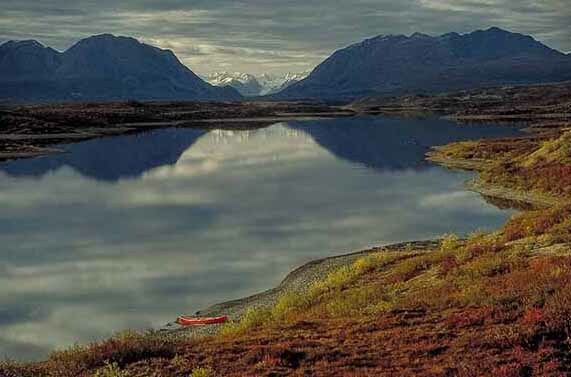 However, if you just want stunning scenery at a comfortable pace, canoeing in Alaska is a great way to get into the backcountry. 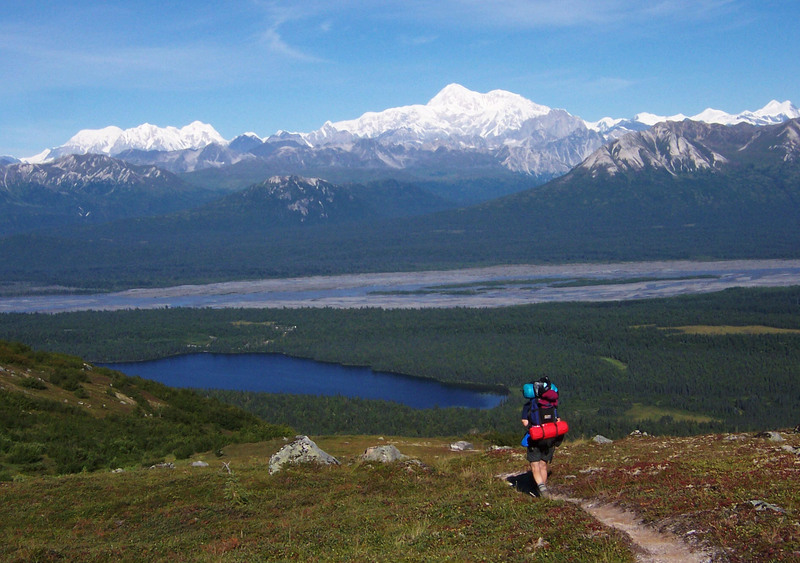 Featured trips include expeditions into the Kenai National Wildlife Refuge. 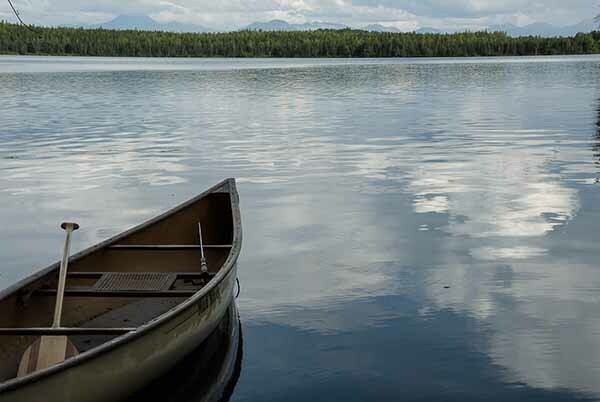 There are two canoe route systems encompassing more than 30 lakes. 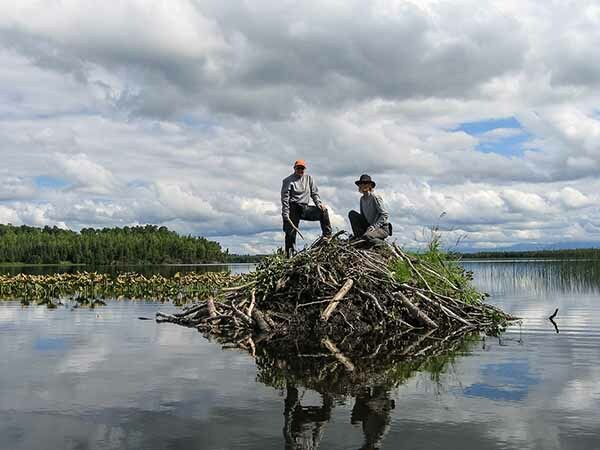 Wildlife in the area includes black and brown bears, moose, wolf, coyote, beavers, loons and water birds. Rainbow trout fishing can be very productive in the spring and fall. 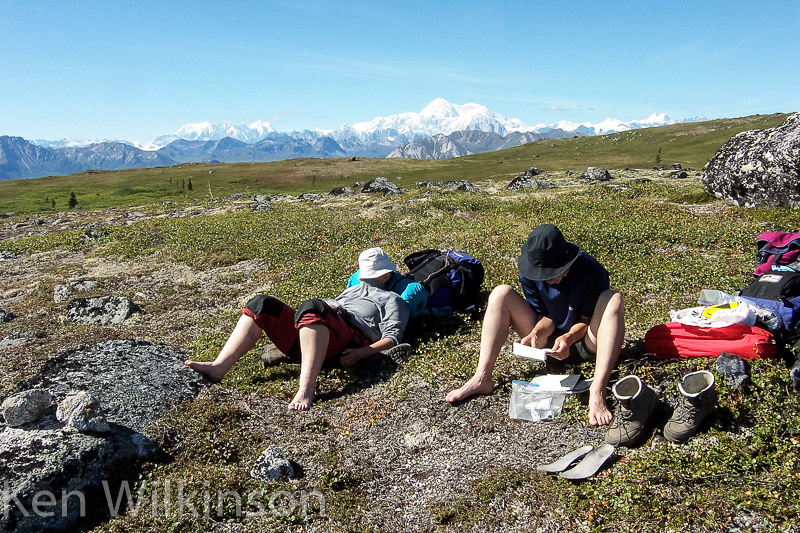 Wilkinson Expeditions provides all the gear, meals and knowledge for a safe and comfortable trip. Check out our time/trip table for the best dates for this adventure. 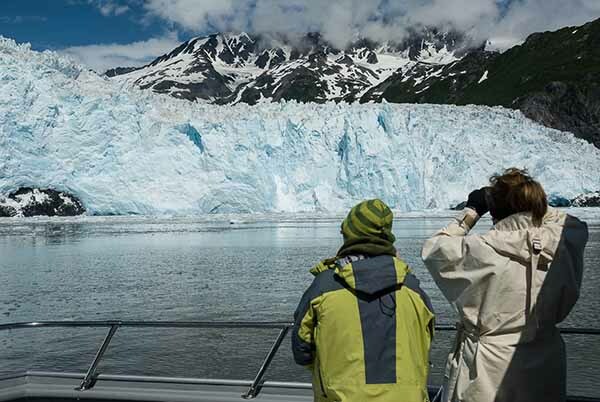 Day trips to the surrounding areas of the Kenai Peninsula and Anchorage offer great scenery, wildlife viewing, local attractions and experienced insight for a day of fun and adventure.